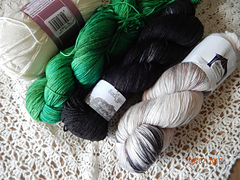 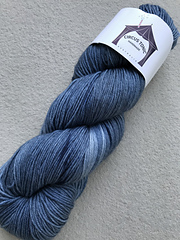 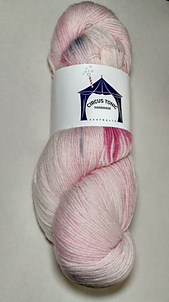 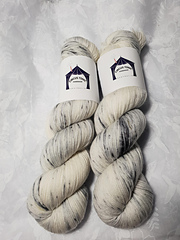 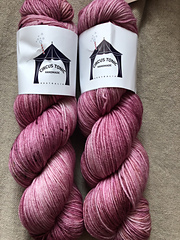 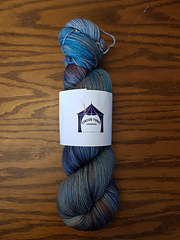 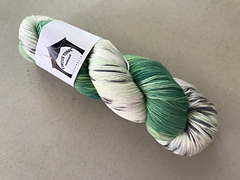 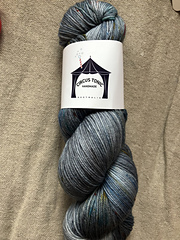 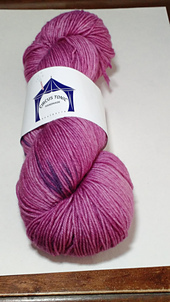 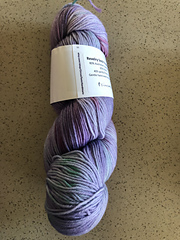 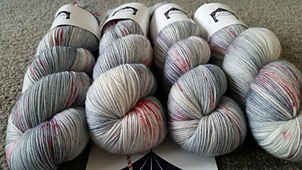 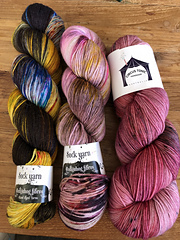 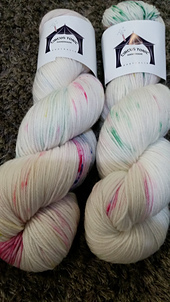 We are super excited to introduce our very own sock yarn, Revelry sock. 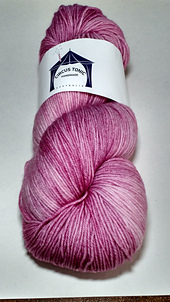 Incredibly soft and luxurious while maintaining a great strength for garments and socks. 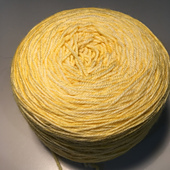 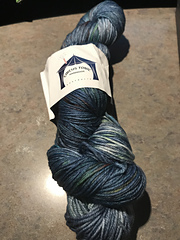 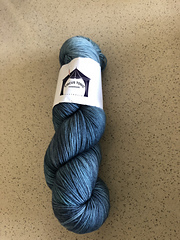 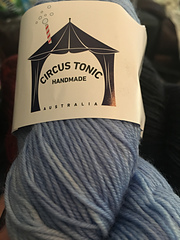 With a light twist, this is a seriously awesome yarn!